The Bamboo Body is a physical education school in Barcelona, created for people who are excited to explore their physicality and develop their movement practice. 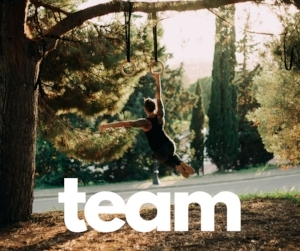 Our team is a group of teachers and practitioners that are passionate about movement and immersed in the continuous education about all of its forms. We create and follow the process that allows our students to become better every day. We are thrilled to welcome you into our growing community and guide you through your process of holistic development. The doors are open to everyone that is curious to discover the world of movement and is willing to immerse in the process of continuous learning. The Bamboo Body is a place to reshape your practice. "Movement complexity is by far a reason we became human"